Domaine Marquis d’Angerville forms part of the very fabric of Volnay. The Clos des Ducs, one of the village’s prime vineyards, lies directly behind the family home of the current Marquis, Guillaume d’Angerville. 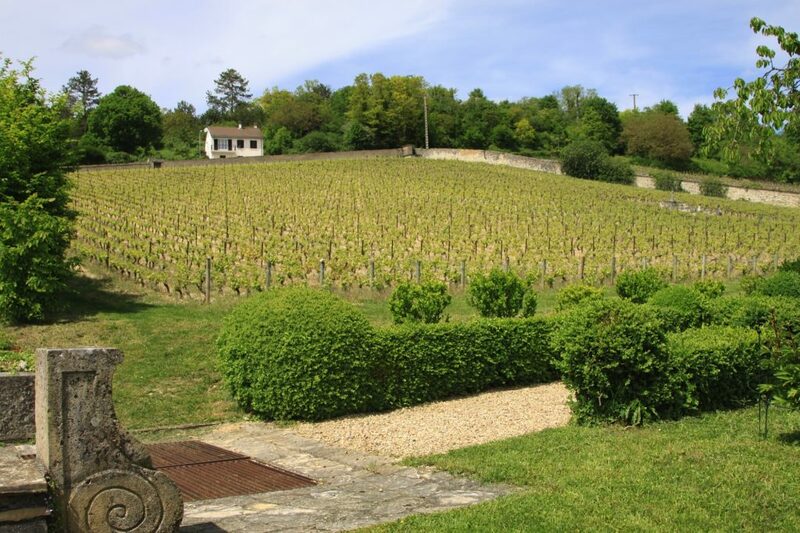 The domaine, once part-owned by the Dukes of Burgundy, consists of 14 hectares of vines. The vast majority of this – 12.5 hectares – is premier cru, representing over 10% of the total premier cru plantings in Volnay. Guillaume d’Angerville left the world of finance in Paris to take charge of the domaine upon the death of his father, Jacques, in 2003. The domaine has been in the family for over two centuries, having been acquired in 1805. Guillaume has been supported since 2003 by his brotherin-law, Renaud de Villette, who had worked with Jacques for many years. 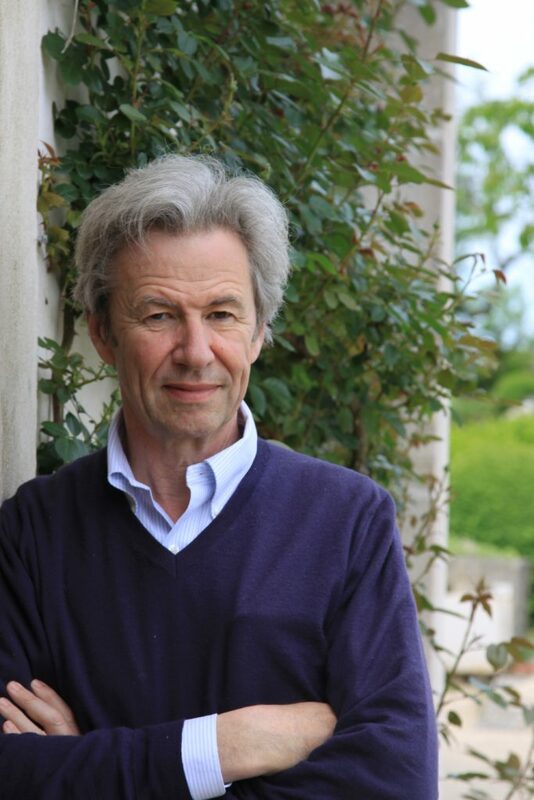 François Duvivier is the domaine’s régisseur (manager), overseeing both the vineyards and the cellar. 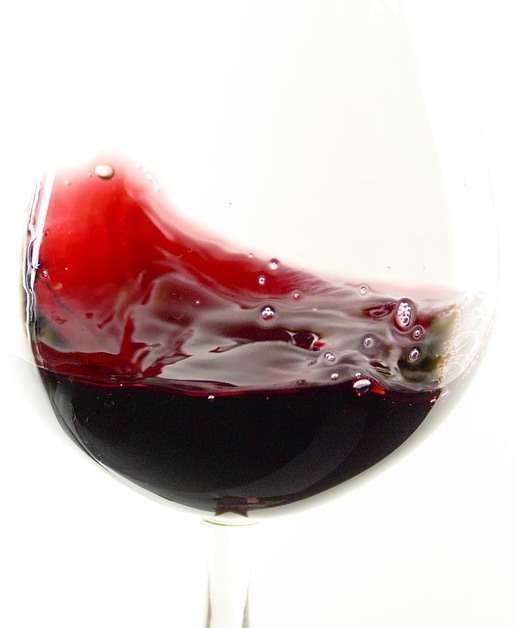 The Marquis d’Angerville Pinot Noir clones are unique, producing particularly small grapes, meaning a high ‘skin to juice ratio’ and so a high level of natural tannins. The vines were replanted, following phylloxera, by Guillaume’s grandfather, Sem, shortly after his arrival at the domaine in 1906. A century later, in 2006, the domaine began conversion to biodynamic viticulture and is now wholly biodynamic. In the cellar, the grapes are cooled before fermentation. Extraction focuses on remontage (pumping over) rather than pigeage (punching down). Around a quarter new oak tends to be the maximum. The wines remain in barrel for 15-18 months and are customarily bottled unfined and unfiltered. These are the Volnays that we dream of: elegantly perfumed on the nose, with layered, textured palates. They combine intricate finesse with complexity, power and long ageing potential. Just occasionally, they display a sense of weightlessness which takes your breath away, the soaring flavours seemingly borne from thin air. 2017 finally brought to an end a series of difficult vintages for the domaine, and indeed for the Côte de Beaune as a whole. Between April and September, Volnay saw low rainfall (just under 300mm, making it one of the driest villages in 2017) and an average temperature of 17°C, in line with 2016. April, May and June were significantly sunnier than average and warm, which accelerated growth in the vineyard. Flowering took place early, during the first week of June, in perfect weather conditions. Temperatures kept rising towards month-end, reaching 38°C in the final week. The vines continued to develop at a frenetic pace, and the vignerons had a tough time keeping up. High temperatures and low rainfall accounted for an almost complete absence of mildew and oidium in 2017. In July, the 2017 growing season was in line with the 2007 and 2011 vintages, although the pace of growth was faster. An August harvest date seemed on the cards, for only the second time in the domaine’s recent history, after 2003 .August remained very warm and dry. Towards the end of August, it was decided that the Chardonnay was ripe. Preparations were made for a 31st August start to picking, but then put on hold due to 25mm of rainfall during the night of the 30th. Eventually, harvest started on 4th September, beginning with Meursault Santenots. 2017 was still one of the earliest harvests in the history of the domaine, around a week earlier than expected at the date of flowering. Interested in the 2017 Vintage? View our full tasting notes here.